ITUNES GIFT CARD 30 USD product is a digital code, once bought, the code will be sent to your email or can be downloaded directly from your screen. These codes are original and produced by the developer.These codes have no expiry date. 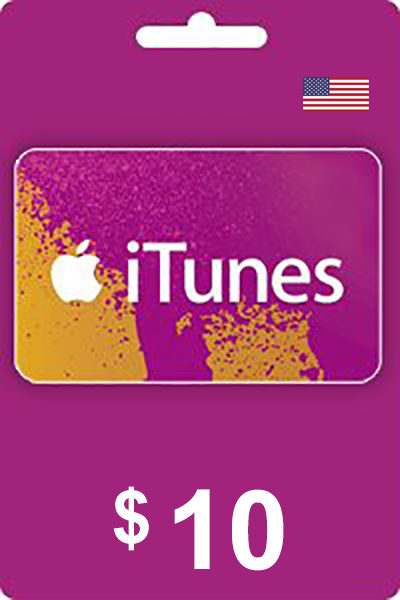 Manage your spending by using iTunes Gift Card 30 dollars while still downloading your favorite music, movies and more. Better manage your spending by using gift cards. This card comes in the form of digital code and can be redeemed to top up your iTunes account. This product works with iOS devices such as iPhone, iPad and Macs. The products found on our website are delivered to you in the form of digital code. Once you have your code, it's up to you to redeem the code on your iTunes account. We also carry iTunes Gift Card $50 and iTunes Gift Card $100. How to buy iTunes Gift Card 30 USD USA? Buying iTunes Gift Card 30 USD USA from Livecards.eu is as easy as 1 2 3! Simply fill in your email address, select a payment method and complete the payment! We have some of the cheapest iTunes Gift Card 30 USD USA on the market.